Tony Fadell: "Magna's deep vehicle systems knowledge and electronics capabilities, combined with its global engineering and manufacturing expertise, are remarkable." Magna International has created a technology advisory council to help the supplier identify additional business opportunities. The council is led by Magna’s chief technology officer Swamy Kotagiri. “The pace of innovation in the automotive industry is like nothing we have ever seen before, creating even more challenges and opportunities,” Kotagiri said in the same statement. Magna has been busy investing in technology. It’s one of several backers of Peloton Technology, a company developing vehicle-to-vehicle technology that would improve the fuel efficiency of commercial trucks. In March, the company pledged $5 million to the Vector Institute, an artificial intelligence research centre in Ontario. Also in March, the supplier unveiled a fuel cell range-extended electric vehicle (FCREEV) concept. It’s a debadged Mercedes Viano minivan packing a smaller-than-average fuel-cell to recharge its battery on the move. Council members have experience in and will provide strategic planning for the areas of advanced driver assistance systems, environmental and automotive safety, overall industry trends, and next-generation technologies. 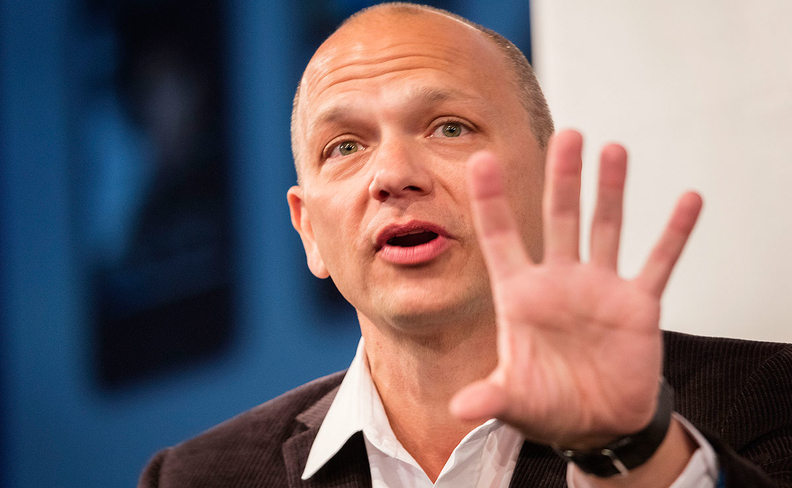 The council also includes Tony Fadell, widely recognized as the inventor of Apple’s iPod. He’s also the founder of Nest, the company behind sensor-driven, Wi-Fi-enabled, learning programmable thermostats. "Magna's deep vehicle systems knowledge and electronics capabilities, combined with its global engineering and manufacturing expertise, are remarkable," Fadell said in the same statement. “They are in a great position to help drive change in the auto industry and I am excited to be working with such an innovative company." Mei-Wei Cheng, the non-executive Chairman of Pactera. He is the former CEO and president for the Chinese subsidiaries of AT&T, Siemens, Ford Motor Co. and General Electric. Ian Hunter, professor of mechanical engineering who runs the bio-instrumentation lab at the Massachusetts Institute of Technology. John Maddox, the CEO of the American Center for Mobility in Michigan. He started his career as a research engineer at Ford. He was also associate administrator at the National Highway Traffic Safety Administration and a compliance officer at Volkswagen North America. Paul Mascarenas, a 32-year Ford veteran who retired in 2014. He currently is a member of the board of directors at ON Semiconductor and U.S. Steel Corp.